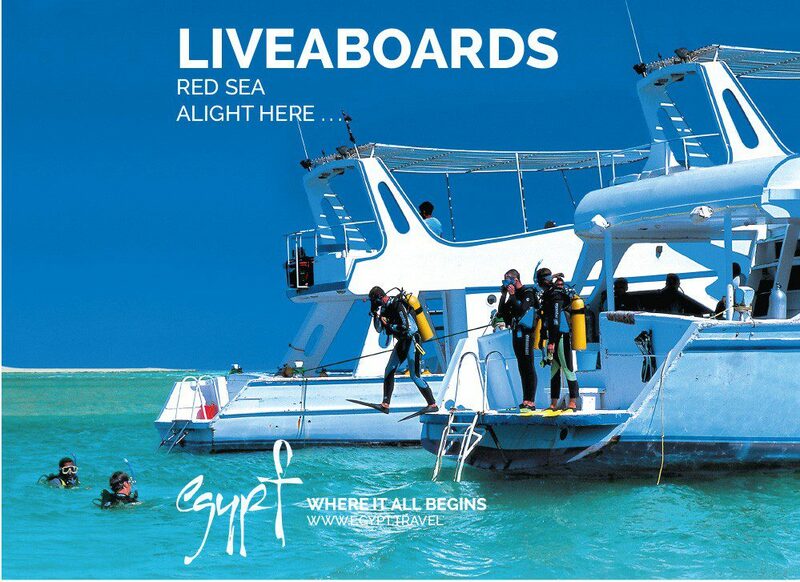 Liveaboards are the ultimate way to experience the best of the Egyptian Red Sea. Exploring wrecks and reef areas not accessible by day boats, logging up to four dives a day and enjoying the serenity of sleeping at sea, liveaboards are a great choice for those who want to get the most diving out of their holiday time. With so many different liveaboards and underwater sites to choose from, booking a liveaboard for the first time can be a little daunting. The first step is to pick the area you want to dive and the itinerary that suits your diving interests and experience. 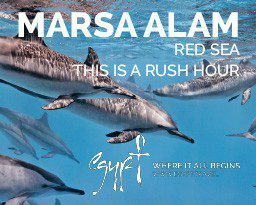 Liveaboard cruises depart throughout the year from Hurghada, Marsa Alam, Port Ghaleb, Safaga and Sharm el Sheikh, as well as some other minor ports. This area includes the celebrated diving gems of Tiran and Ras Mohammed, and famous wrecks such as the Thistlegorm and the Abu Nuhas wrecks of the Carnatic, Giannis D and the Chrisola K. Most operators offer a choice of two week-long excursions: best of the wrecks and reefs, or simply wreck-focused trips. 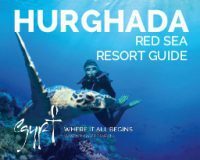 Hurghada is a popular point of departure and the new marina is only a 20-minute drive from the airport. It offers a cosmopolitan feel with top-quality restaurants and bars. The liveaboard mooring area of the marina is very quiet, as it is far enough away from the hustle of the busiest marina bars. Usually arriving in the evening, for most liveaboard trips your luggage will be taken with you straight to the port where you will board the vessel. Following a short briefing, you will soon be heading out ready for your early morning start underwater the following day. 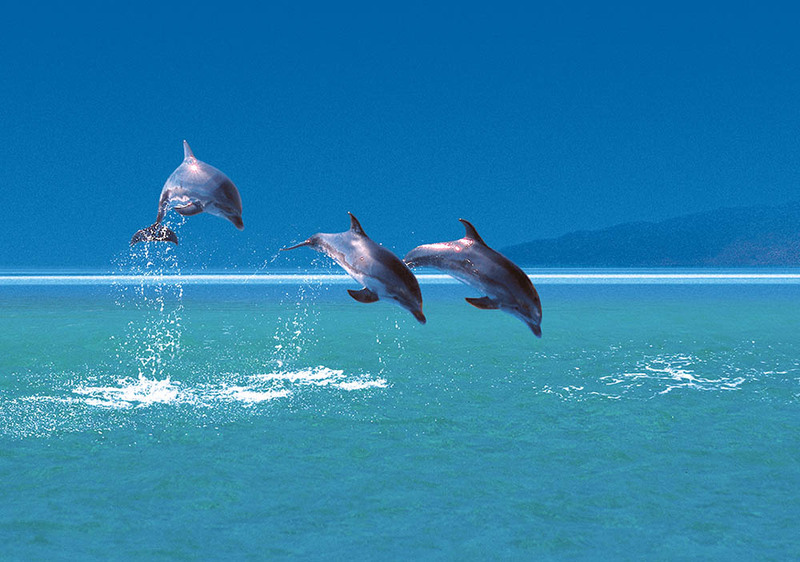 The marine parks of the South offer some of the best sites for marine life in the Red Sea. Most popular liveaboard trips take in the south marine park, including life-filled reefs such as Elphinstone, Samadai, Shaab Makhsour, Shaab Claude, Staya and St Johns. Deep south trips head towards the stunning sites of Rocky and Zabargad Islands. In the central part of the Red Sea you will find the northern marine park and the famous pelagic haunt of the Brother Islands. These sites are often exposed to strong currents and may require a minimum qualification of advanced open water or equivalent, plus 50 logged dives. 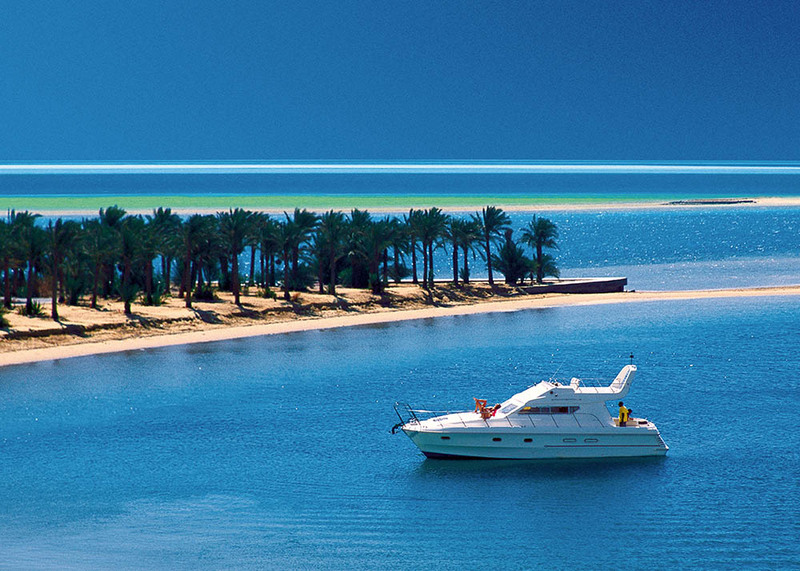 Southern trips usually depart from Hurghada or Marsa Alam, both destinations with international airports. 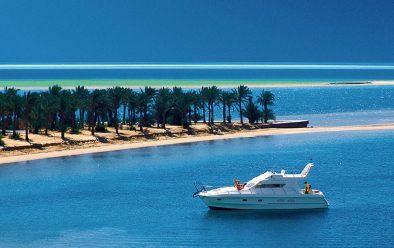 Port Ghaleb marina is only five minutes’ drive from Marsa Alam international airport and offers much closer access to the deep south sites as far as the Sudanese border.